Northwest National Real Estate: New Listing! 20 Acres With Timber! New Listing! 20 Acres With Timber! 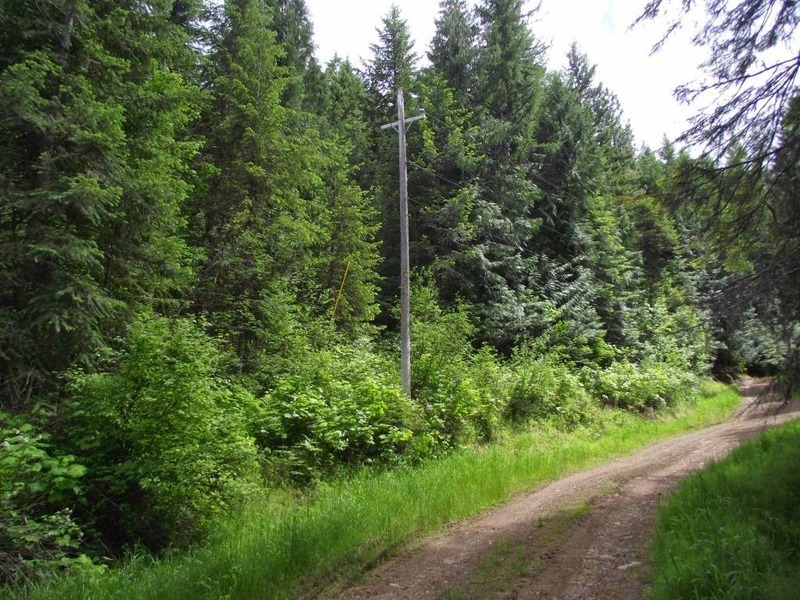 Nice building site on this 20 acre parcel with year round creek. Property is next to State land and Timber Company property. Perfect setting to construct your forever home and enjoy life next to an area abundant with wildlife. Great for the person who wants to have a bit of seclusion, but yet within minutes from the full service community of St. Maries, Idaho. Priced to sell at $60,000.